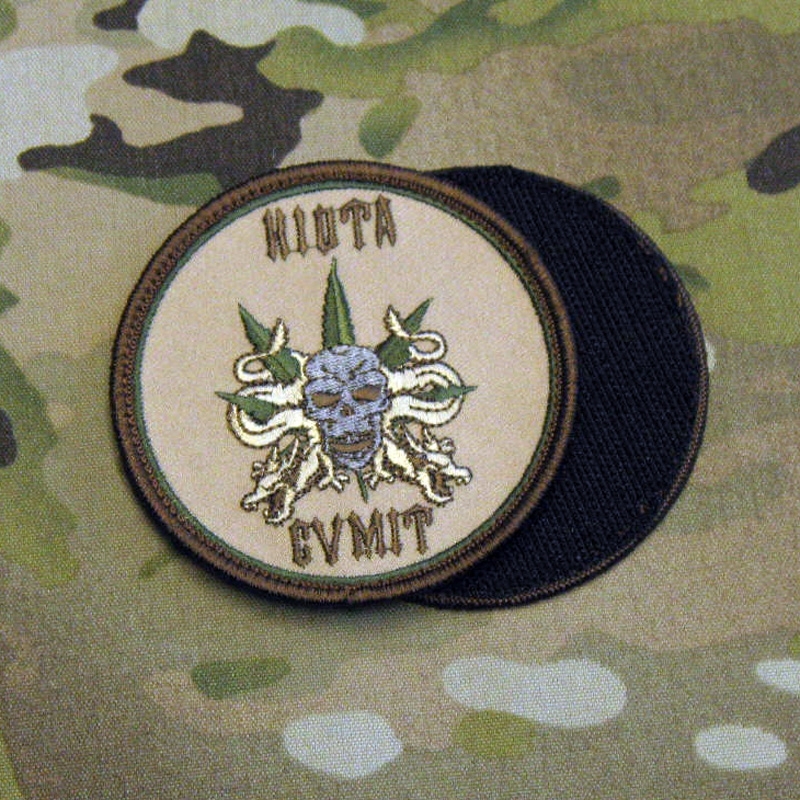 Custom Multicam Patches. 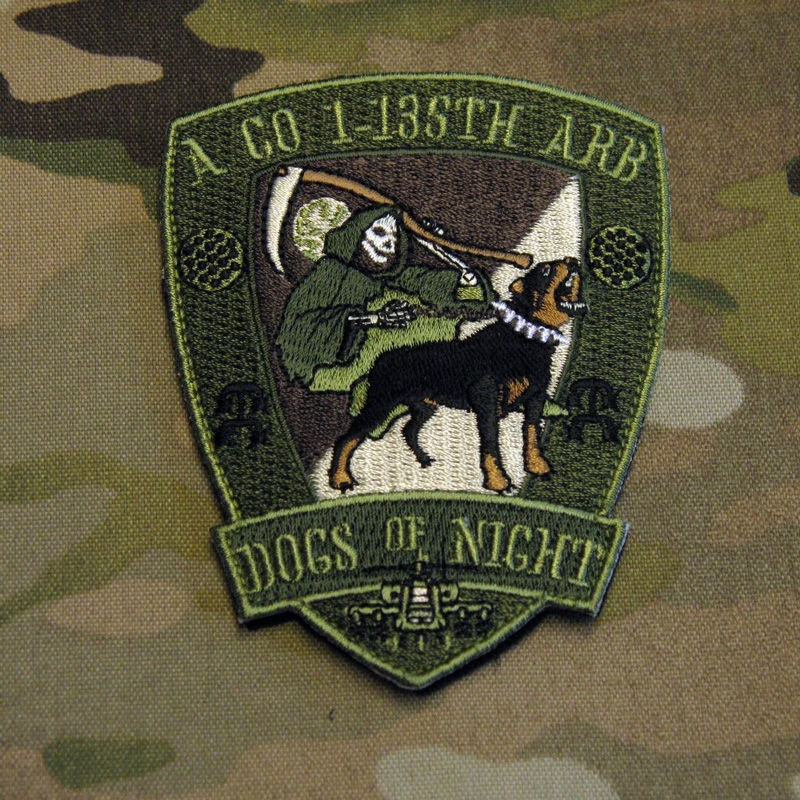 Army Unit Multicam Patches. 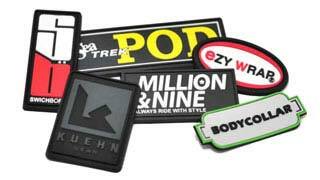 You have come to the right company if you are interested in ordering Custom Multicam Unit Patches. 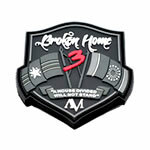 MultiCam serves a specific purpose in our Military and we take the importance of this style of patch very seriously. 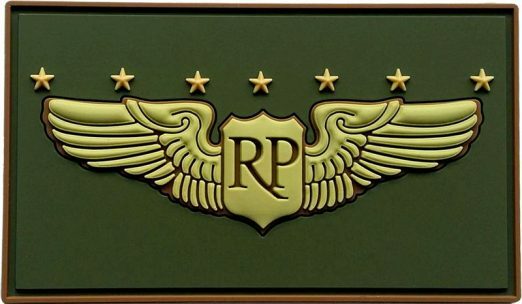 At Sienna Pacific, we are very careful to utilize the specific background colors that achieve the ultimate goal of enabling the appearance to blend in all types of environments and conditions. 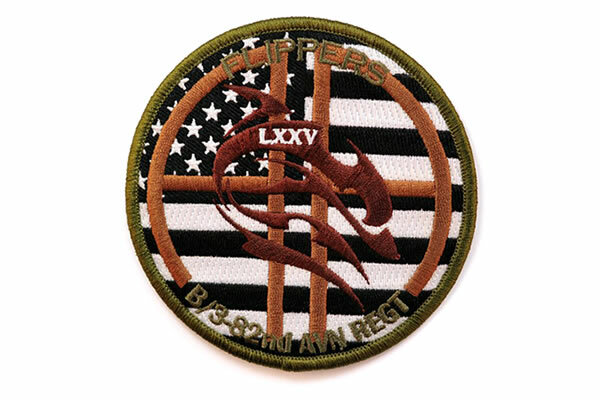 This is specifically why Multicam was created, and we maintain the importance of continuing to provide the highest quality of this style of Unit Patch. 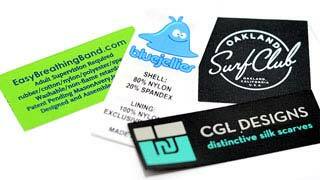 Ordering Custom Multicam Patches is Easy With Us By Your Side. 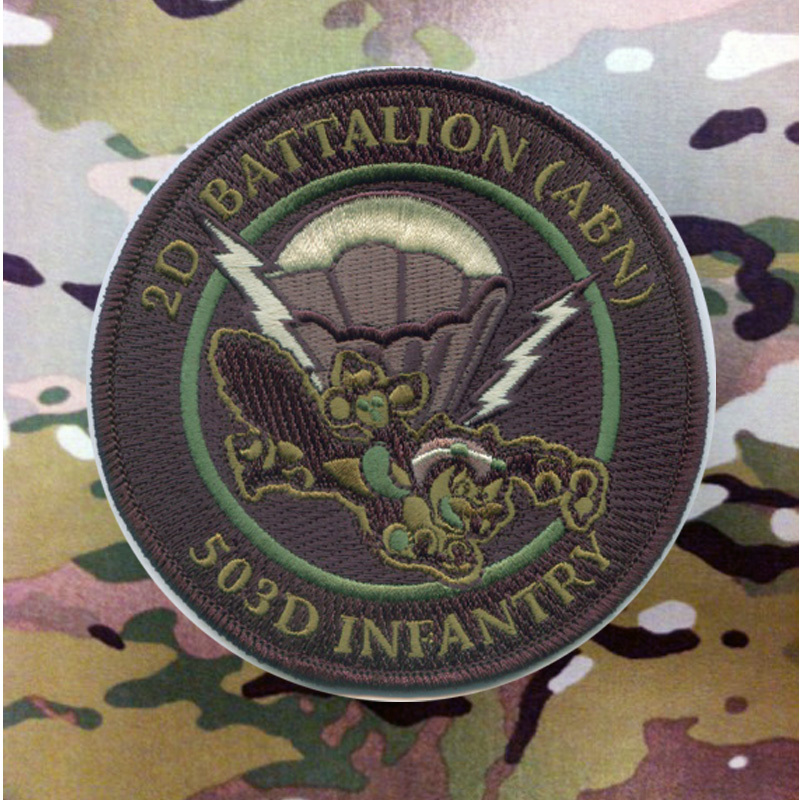 MultiCam was first introduced in 2002 with the goal of enhancing the overall uniform of our soldiers by providing a patch that can be seen and visible in every varied environment and light conditions that our armed forces have to deal with. 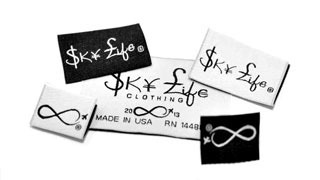 MultiCam designs have gone through several variations and adjustments over the past several years, but typically it remains at the seven-color-multi environment camouflage pattern. 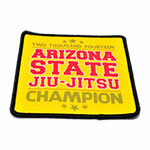 Our team of experts will work with you to create a well-designed and accurate color matched patch. 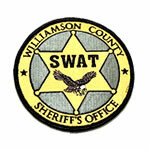 Give us a call so that we can work with you on your custom patch design.